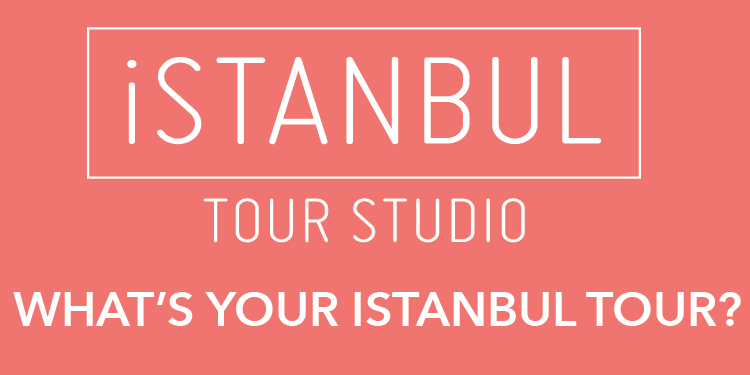 Istanbul is fast emerging as one of the best destinations in Europe for real estate investment. For the second year running, Turkey's largest city and home to one fifth of the country's population, has topped the charts. 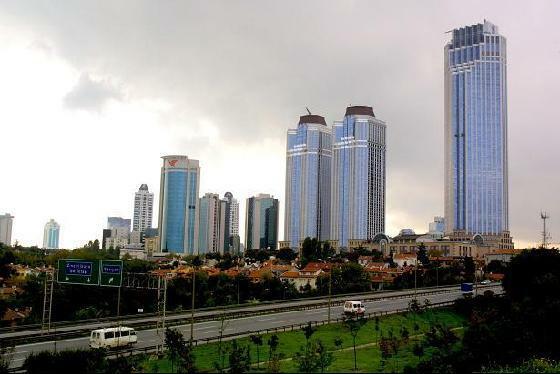 Alexander Tomlinson, Istanbul property investment expert and director of agency Gem Invest, said: "Istanbul remains one of the few locations in Europe, if not the world, with real property investment potential.